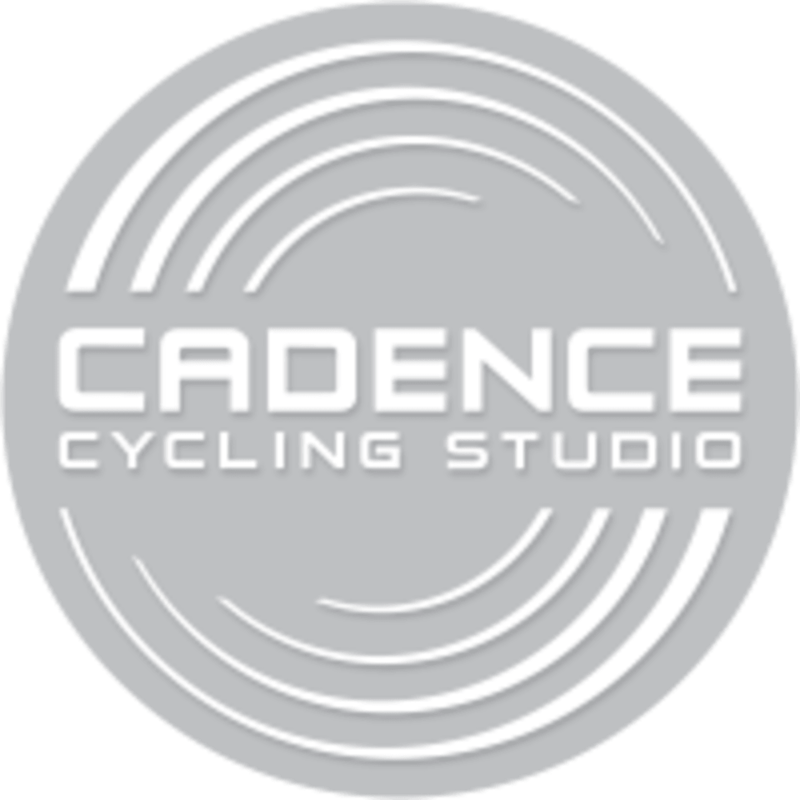 Start taking classes at Cadence Cycling and other studios! There are no upcoming “Rhythm Ride Plus - 55 Minutes” classes on this day. New students MUST arrive 15 minutes before class! Please familiarize yourself with our studio best practices! http://cadencevancouver.com/about/etiquette/ In order to provide everyone with the best rider experience, once class starts we do not allow late arrivals to join class. We suggest you bring a water bottle but Shoes and Towels are provided! Returning guests, please arrive 10 minutes early to allow time for bike set up. We are located on West 6th Avenue in between Granville and Fir. Walk through the courtyard to find us! There is plenty of metered and FREE parking in the surrounding area - we are also a 2 minute walk from the South Granville bus loop and are very accessible via transit! See you Soon! Pauline is the best! The class had a good amount of variety (seated/standing, speed/resistance), and I appreciated the little bonus things the studio offered - coffee, mints, Nuun hydration packets. Loved this class. Great music super positive environment! Put off trying spin for a long time because I thought it would be really intimidating but it was not! Everyone was super helpful and the instructor was awesome! Very fun and sweaty! This was my first time taking Paulines class and she is a great instructor! I LOVE how someone will bring you water if you need more - but I had to hold up my bottle a few times before anyone noticed. To be fair I was in the back row and my water bottle is clear ...the only other thing I did not like about this class is that the weights at the end are optional, so you get a lot of people who choose not to do weights but then loiter around the bikes and talk, which I found disruptive. I think next time Ill just sit closer to the front and all these problems solved. Otherwise I thought Pauline was super motivating and just the right amount of coaching. Nice studio and equipment but the class structure was hard the follow. The instructor's cues weren't clear and as a result very few people in the class we're on able stay on beat.